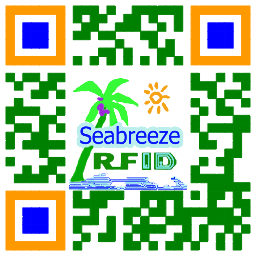 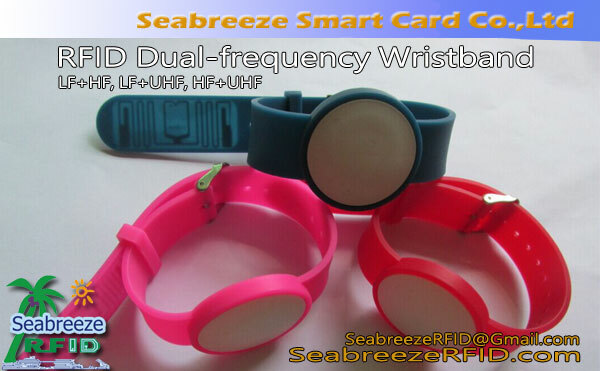 RFID disposable wristband is a convenient and inexpensive identification management tool of PVC material, surface can write text, which is convenient for the identification and management of patients, infants, tourists, spectators, tourists and other personnel. 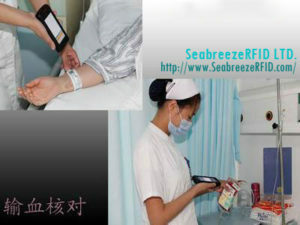 RFID disposable wristband is a convenient and inexpensive identification management tool of PVC material, surface can write text, which is convenient for the identification and management of patients, infants, tourists, spectators, tourists and other personnel. 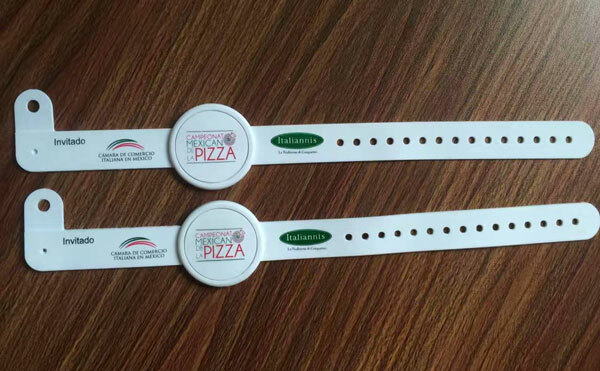 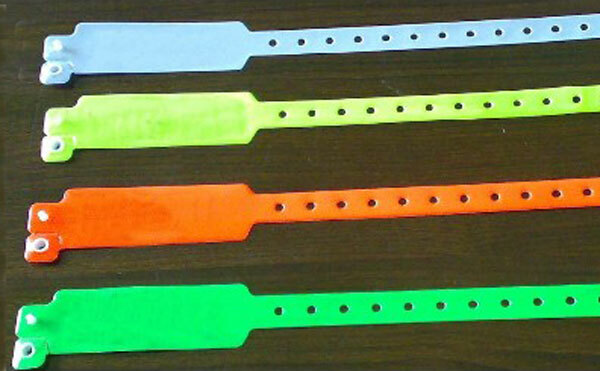 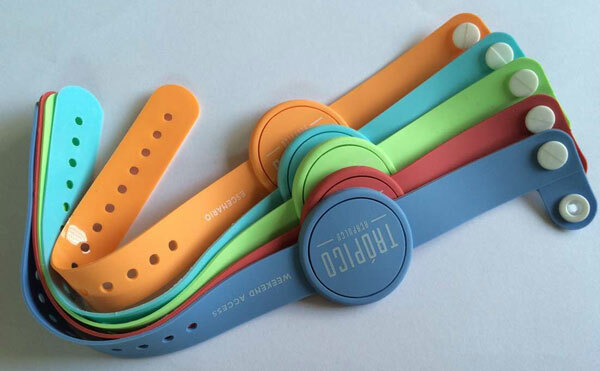 Wristband can be packaged RFID chip, can choose disposable or reusable, printable single-color Logo or pattern, green PVC production, environmental protection, health, beauty, toughness, vandtæt, easy to fall off, wear comfortable.